Rajasthan, literally translated to Land of Kings, home to the massive Thar desert and the ancient Aravalli mountain range, has a rich history, ecology and culture. It is also one of our favourite destinations. Apart from the ruins of the Indus valley civilisation to the Dilwara temples; from the historically important forts and palaces to a diverse variety of wildlife, every city within Rajasthan offers a vibrant history behind its colours (the blue city of Jodphur, the pink city of Jaipur), cultures and customs. For our special anniversary edition, we take you on a journey to Rajasthan’s historical, cultural and natural landscapes. 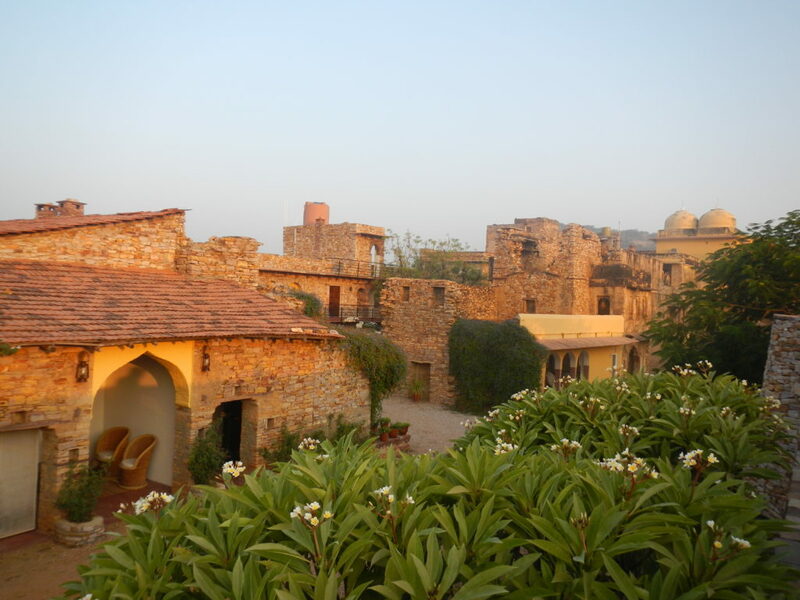 From the grand forts of Amber and Mehrangarh, we will take you to Ramathra Fort, a tranquil space that lies between two famous wildlife reserves ~ The Keoladeo Ghana Bird Sanctuary in Bharatpur and the Ranthambore Tiger Reserve in Sawai Madhopur. Due to its location in the far interior of eastern Rajasthan, it is a quiet space. Whether you wish to visit the fort’s ruins or take leisurely walks around the natural surroundings, or do everything, the adventure is yours. 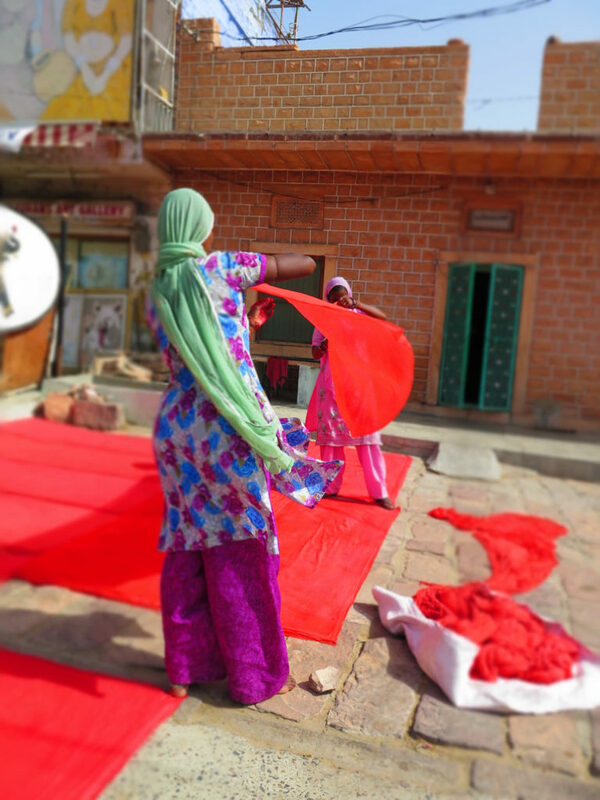 It is one of our favourite places in Rajasthan, and a hugely different experience from the explosion of colours and culture that one usually experiences in the historic state. We will take you for a unique train ride through a rural, wooded hill section, somewhere in Deogarh. The tracks of this particular railway line were laid in 1894 when steam engines were still in use. As you chug along, the train making wide, sweeping arcs through the Aravalli’s, you may have to stop more than once for the driver to check his brakes. The view outside is breath- taking. The ground beneath your feet seems solid one moment, and then, like a trapdoor, suddenly swings out on its hinge to lead you onto a narrow, rickety looking bridge, taking you across a steep gorge. 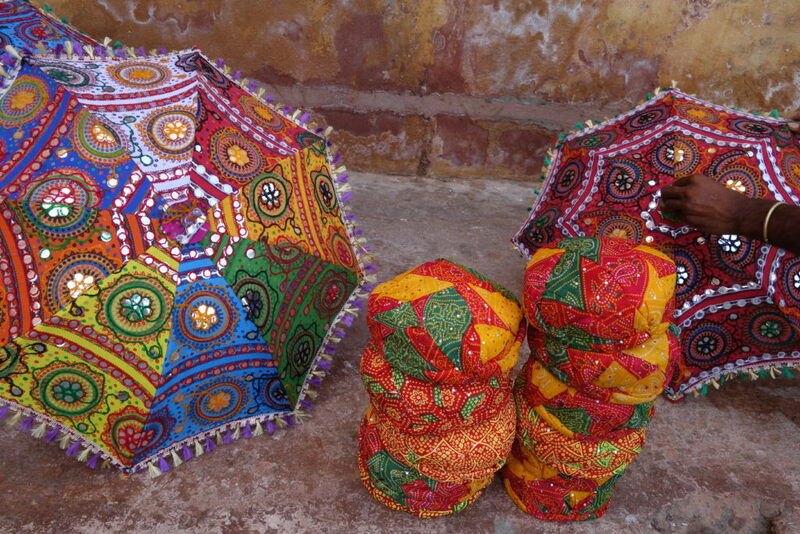 Rajasthan is colour, culture, history, nature, adventure~all in one beautiful region. Join us in our immersive journey in March 2020! 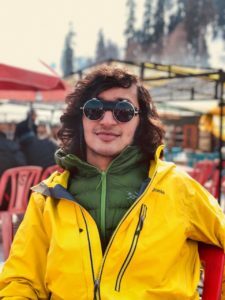 The journey will be led by photographer and adventure travel journalist Himraj Soin. He has led student expeditions for National Geographic, and is an avid skier and climber.